A massive new Lefty Frizzell box set, An Article From Life: The Complete Recordings, is set for release October 19 that will feature 20 CDs of Frizzell’s recordings. Likely the most definitive collection of the star’s material, the Bear Family Records retrospective delivers a complete assembling of Frizzell’s work, including many tracks not on prior Bear Family releases, and provides a fascinating, in-depth look at the country legend’s work. Also included in the collection is the tune “Life’s Like Poetry,” a Merle Haggard song from his last album, Classic Style, which released just months before Frizzell’s tragic death in 1975, when he was 47 years old. 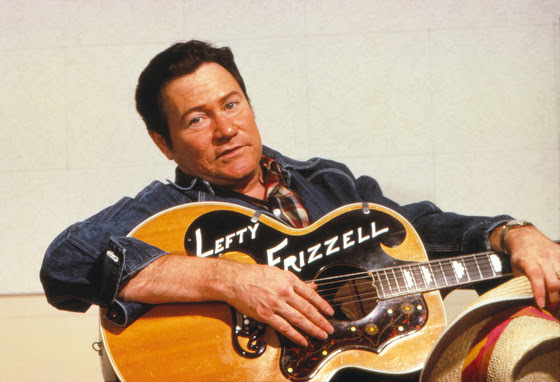 There are also rare radio recordings Frizzell did for the Navy and Air Force on Country Music Time and for the U.S. Army-produced Country Style USA, as well as an audio book version of the biography I Love You a Thousand Ways: The Lefty Frizzell Story read by its author, country artist David Frizzell, Lefty’s little brother. 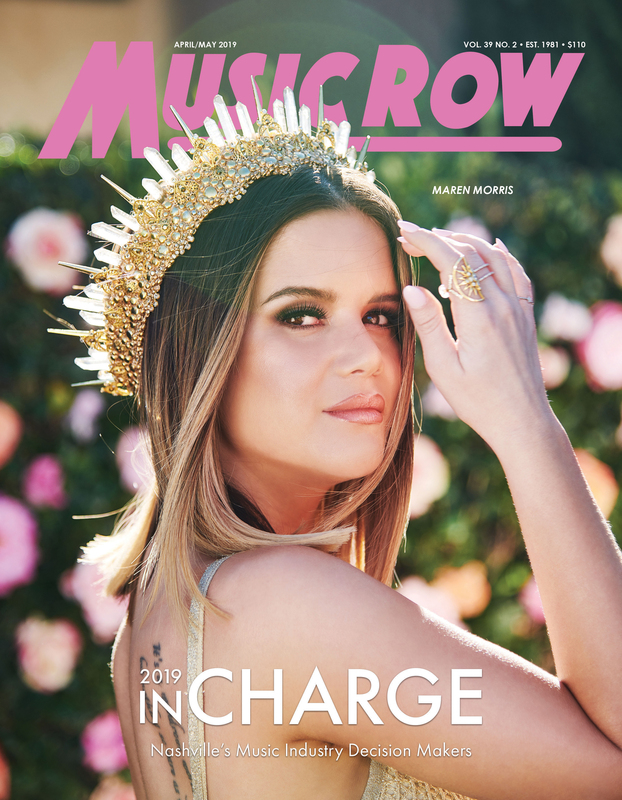 The set also features an updated biography and discography as well as a newly-designed 264-page hardcover book and an array of previously unseen photos courtesy of the Frizzell family.